I am currently highly active in the Reproducible Builds project and have previously been awarded a grant from the Core Infrastructure Initiative to fund my work in this area. However, I'm the primary author of the projects outlined below and contributor to 100s of others. I also run or have otherwise created a number of web services and companies. You can usually find my very latest programming interests by following me @lolamby. 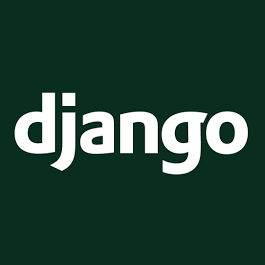 I have been a prolific user of the Django web development framework since 2008. I've been an official Debian Developer since 2008 where I have been an FTP Assistant, committer in the Debian Live, Debian Installer and X.Org maintainer teams, as well as an active participant in archive-wide QA efforts, especially the Reproducible Builds sub-project. I am currently serving as the Debian Project Leader. See my Debian Developer overview for a list of the packages I currently maintain or the bug reports I have filed. GUI tool for building Debian Live CDs, etc.GUI tool for building Debian Live CDs, etc.